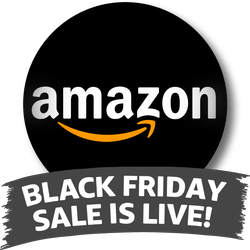 Amazon Black Friday Week Sale Now Online! Amazon's popular Black Friday Deals Week sale is live and runs through Black Friday. 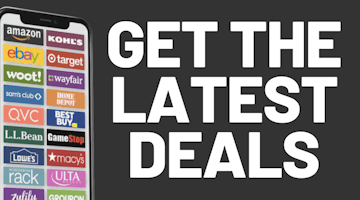 Check out the sale page for hundreds of Lightning Deals starting as often as every five minutes, as well as more great deals in all departments and special Gold Box deals of the day every day of the sale. New this year: get free shipping on all orders shipped by Amazon with no minimum purchase, even if you don't have Prime. Prime members do get early access to Black Friday Lightning Deals, so if you don't have Prime you may want to get a free trial to receive that early access.